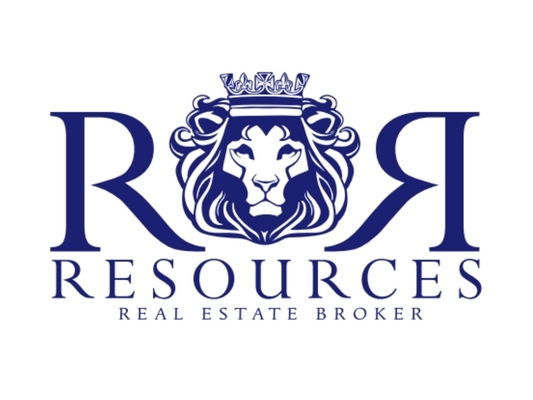 RESOURCES Real Estate specializes in the fine community of Rumson, as well as the surrounding areas in Monmouth County; from the sea shore to horse country in areas such as Colts Neck and Middletown. These towns offer waterfront homes, carriage houses, manor farms and estates in the historic tradition of their communities.In 2006, the organization was chosen by Close UP TV News as one of America's businesses to watch. RESOURCES is known for their ability to provide clients with the specialized attention only boutique agencies can offer. State-of-the-art technology, dedicated agents, and resourceful office staff combine to offer professional real estate services, dedication, and friendship.Broker-owner, Carolynn Ozar-Diakon, is on the Board of Trustees for several Monmouth County charities, including the Monmouth County Historical Association, believing strongly in the importance of preserving the beauty of her community. Thomas McCormack joined Carolynn as partner and co-owner in 2010.